Having recently launched its own brand range of machinery earlier this year, Mighton Products says it gave some of its customers the opportunity to provide ‘honest reviews’ of the machines they have purchased. 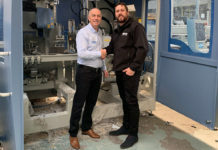 Timber window and door specialist, Bailey-Hague Joinery, recently purchased one of the latest additions to the range, the Mighton X-Cut machine which reportedly produces ‘perfect’ cross-joints on glazing beads, and praised its speed and accuracy. 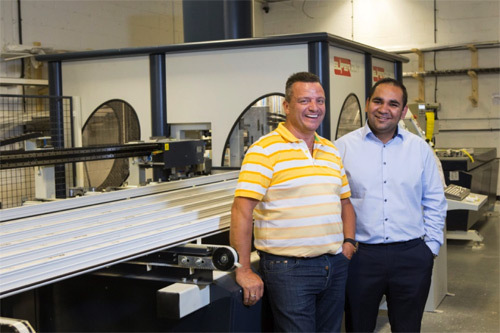 Robert Bailey-Hague of the Leeds based company, said: “We choose the X-Cut machine because we were hoping the promise of simple set-up and ease of use would make life easier for our employees and improve joint accuracy. Bailey-Hague Joinery has been a customer of Mighton Products for several years, buying beading and paint and making use of its colour matching service. 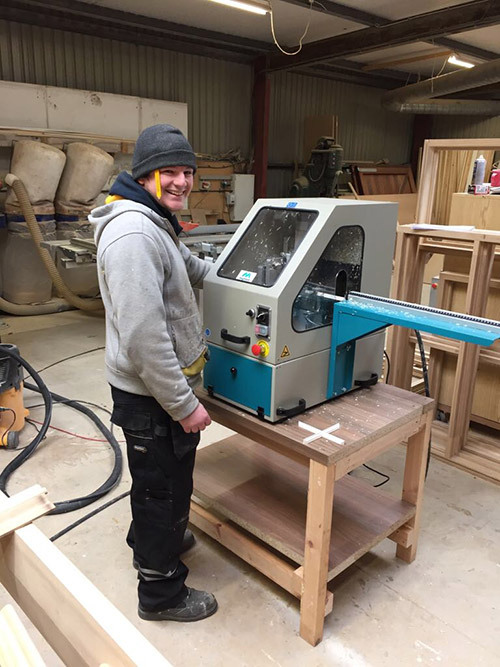 Set up by Robert 15 years ago after being inspired by his late grandfather to become a skilled carpenter, Bailey-Hague now employs seven people and has become a specialist in the manufacture and installation of bespoke timber windows, doors and kitchens. 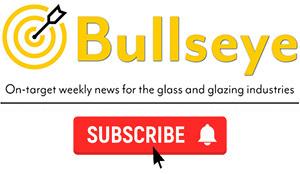 The semi-automatic X-Cut joint cutting machine produces perfect cross-joints on glazing beads and comes complete with tooling to suit the timber profile of the user’s choosing. Accurate and consistent, it allows for simple tool change and no lengthy manuals mean it is simple to set up and easy to operate. 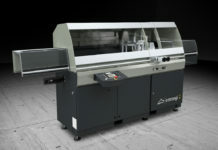 The machine is adjustable to accept bead profiles measuring from 9mm to 19mm in height and 12mm to 38mm in width and any lengths over 500mm can be used with the option to add extending arms. Demonstrations of any machine in the range are available through the new Mighton mobile demonstration vehicles. The demonstrations give customers the opportunity for a live demo with a Mighton expert, and see first-hand how to get the most out of a potential purchase. 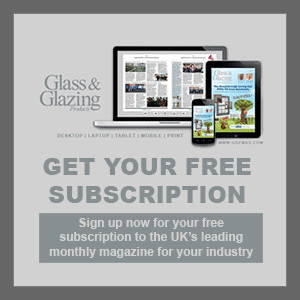 There is also a choice of flexible finance options, making the machines ‘easily attainable’ for small to medium joinery companies, according to Mighton.